add chutney, onion, carrot, coriander, salt, chat masala and then add sev on top then the masala samosa is ready to serve. 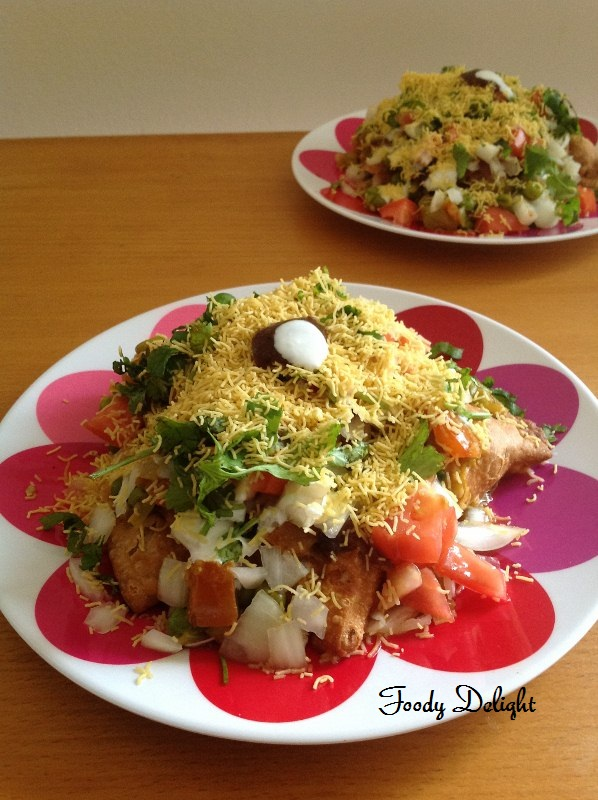 Add kabuli chana to it and it becomes samosa chat. thanks for sharing.